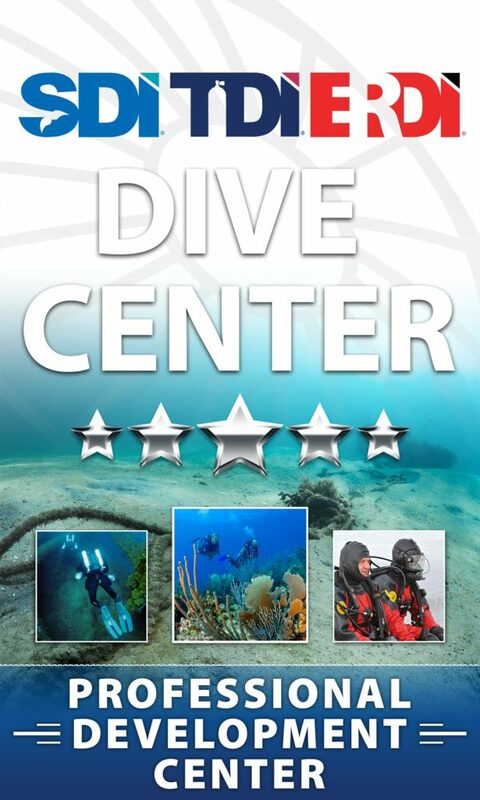 Are you ready to pick up where you left off in the TDI Rebreather Cavern Diver Course? Are you looking to expand upon the skills developed in your previous overhead environment training? Sign up for the TDI Rebreather Intro to Cave Diver Course! This course introduces the basic principles of rebreather cave diving utilizing a single primary guide line. The TDI Rebreather Introductory Cave Diver is the second level in the development of safe techniques for rebreather cave diving, directly building upon the TDI Rebreather Cavern Diver Course. 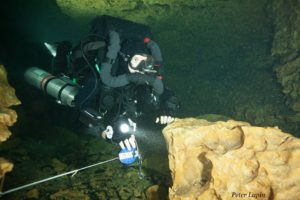 This introduction to cave diving is not intended to train divers for all facets of rebreather cave diving. 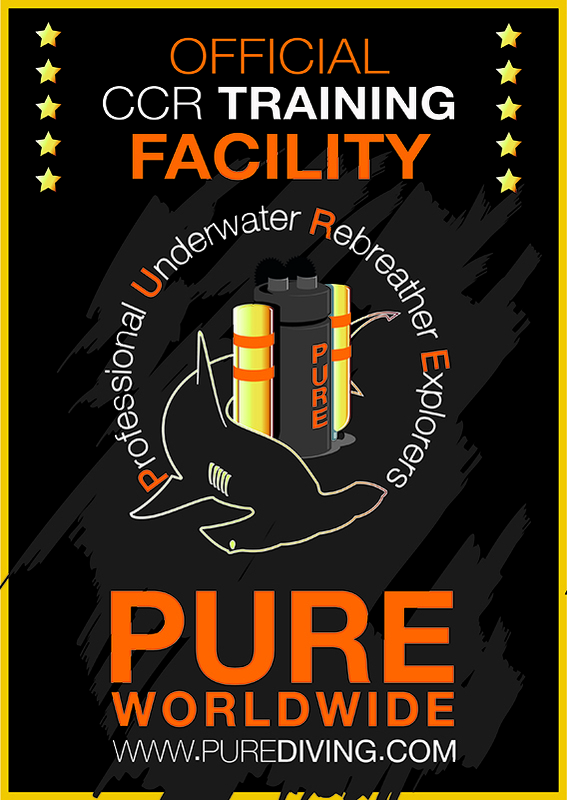 The objective of this course is the perfection of skills taught in the TDI Rebreather Cavern Diver Program, in addition to the adoption of additional techniques and procedures required for elementary rebreather cave dives.